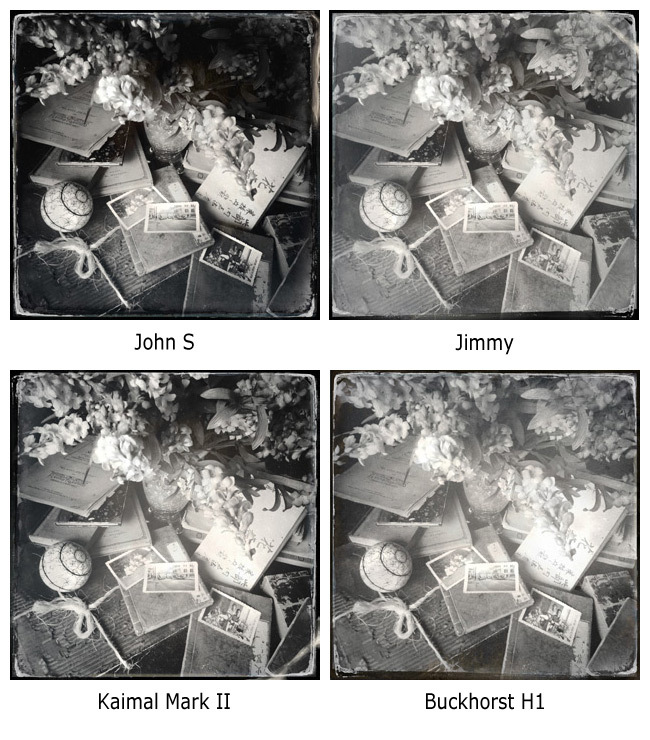 With the release of Hipstamatic’s new Tintype lens and two accompanying film cartridges earlier this week, there has been a very positive response throughout the social network system. 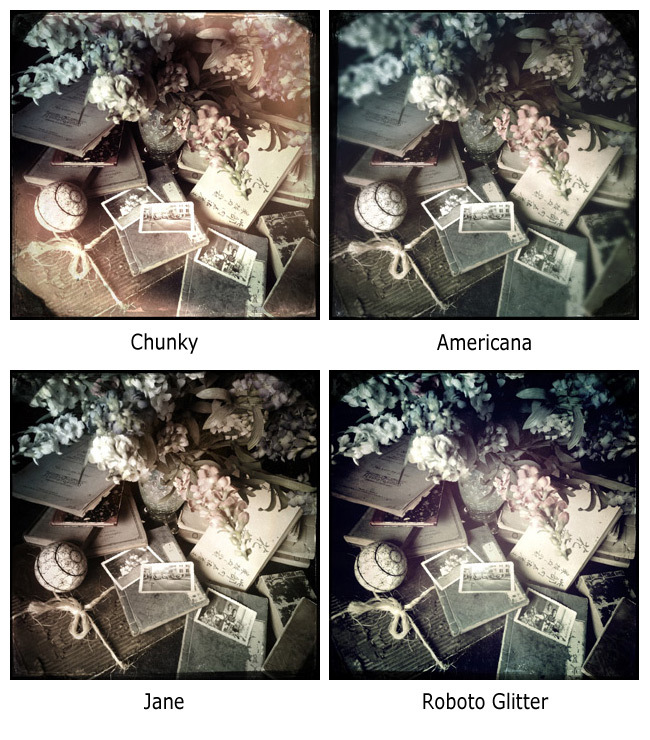 I myself immediately downloaded the new SnapPak and after just two exposures, felt it was necessary to do an extensive lens/film test, since the results obtained were intriguing. It was Hipstamatic creative director Aravind taking the lead on how to bring the old traditional look of old daguerreotypes into the digital world of mobile photography. The process proved to be a technical challenge for the team and from my view point, I think they certainly pulled it off with many added benefits as you will see in the following test. The greatest surprise came when using C-Type film with other lenses. 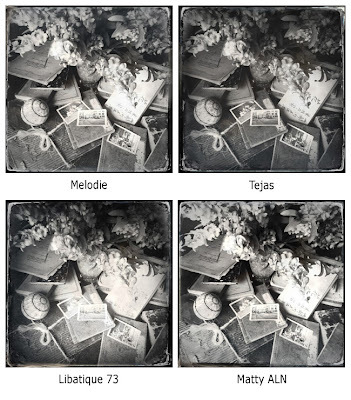 Many of the test images offered beautiful subtle colors and tones, making C-Type film cartridge one that can be applied mostly across the board for beautiful results. 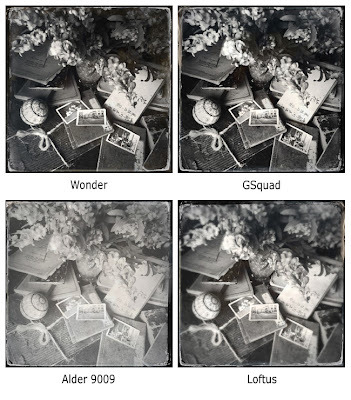 On the other hand, D-Type film does not have such a wide variety of changes and this is understandable and should not be considered as a negative. I found several images had beautiful rich tones, making this also a useful film for different types of subject matter. Just taken a few ‘random hand-held’ exposures cannot constitute a lens/film test since it is not undertaken in a controlled environment. Certain conditions have to be met to have results that are consistent This means the primary light illuminating the scene should to be the same from one frame to the next, and the camera and subject matter must be the same from image to image so that the all the results can be compared with each other. 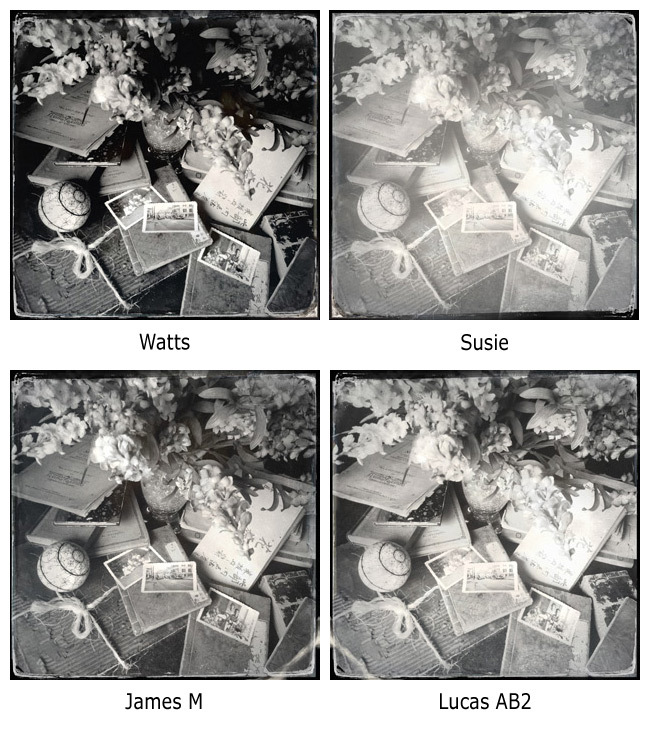 Though SnapPak Tintype was designed for use in portraiture, due to its central focus point and overall shallow depth of field, this lens/film test is based upon a still-life set, as many of you, including myself will be using Tintype for subject other matter then just portraiture. Gathering numerous items, a still-life is build on the dinning room which is parallel to a large window, exposed to the North for that perfect indirect light favored by portrait photographs like Irving Penn. With the iPhone 4S secured within a DiffCase, that is mounted to a tripod, the set is fine tuned and fill cards and gobos are added to either bounce light into the set or block any light. 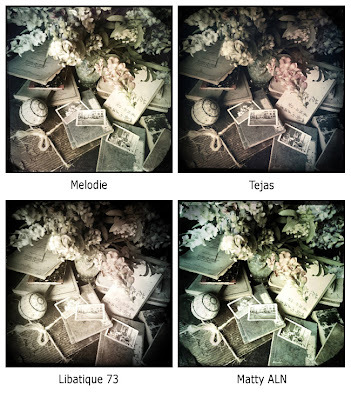 My Hipstamatic camera, version 261 is outfitted with 26 different lenses, allowing for a nice variation of results and covering most combinations that might be on your own Hipstamatic camera. 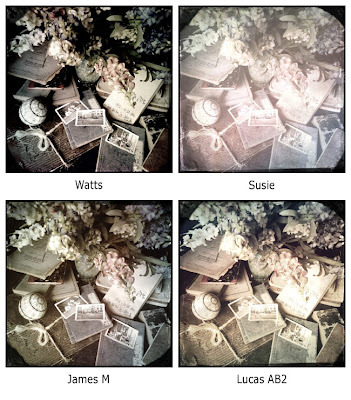 Note: All photographs are straight from the iPhone 4S. There was no manipulation of any kind other than to resize and insert final image into a template that was resized and saved for the web. 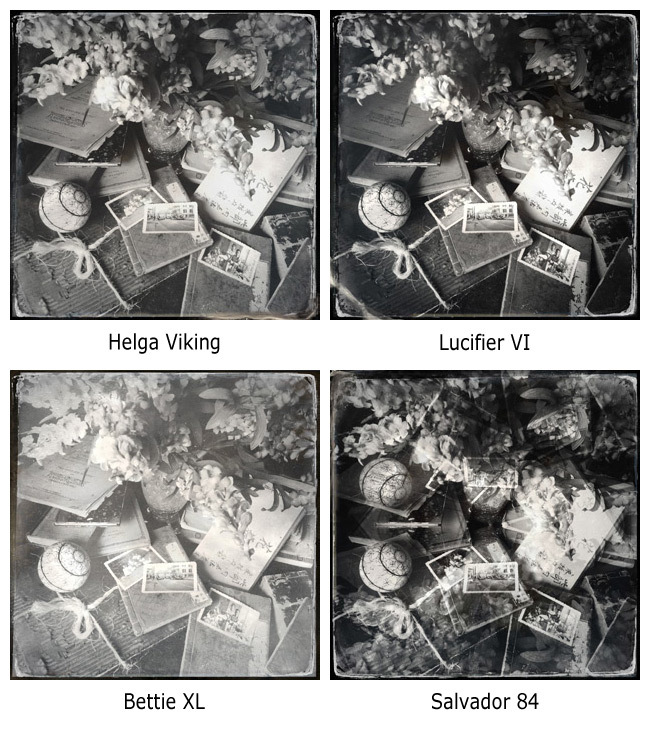 The list for D-Type Plate film is shorter, only because it lacks the subtle color shifts and overtones found in C-Type Plate film, since the C-Type Plate film was developed to replicate hand-colored prints. Yet the D-Type Plate film does stand on its own very well, even though the number of different lens combinations is less then with C-Type Plate film, it is still a winner. Preferring to shoot in black and white, I like my prints to have rich darks, pure whites and a full range between the two with no detail loss on either end of the spectrum. 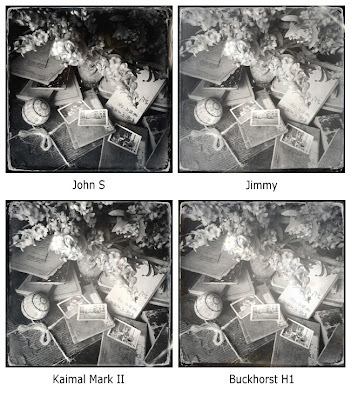 Using the John S lens with D-Type Plate film does not disappoint, this includes Lucifier VI. 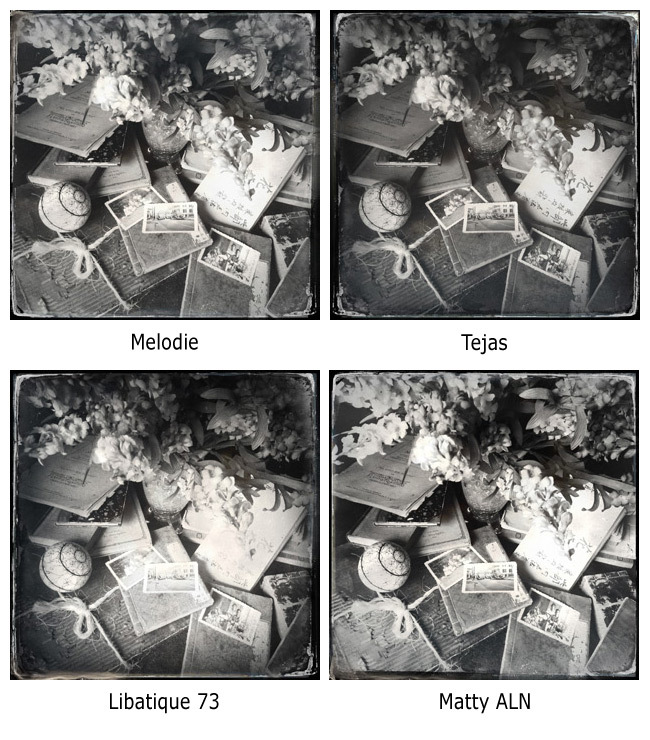 For a more even range but still rich blacks, you might want to try Tejas, Watts, Americana or Jane and while Roboto Glitter is similar to Jane, it doe have a warm tone to the overall photograph. The Wonder and Foxy lens are also very similar in their results and either of the lenses lend themselves very well for all subject matter were retaining detail in either range is important. 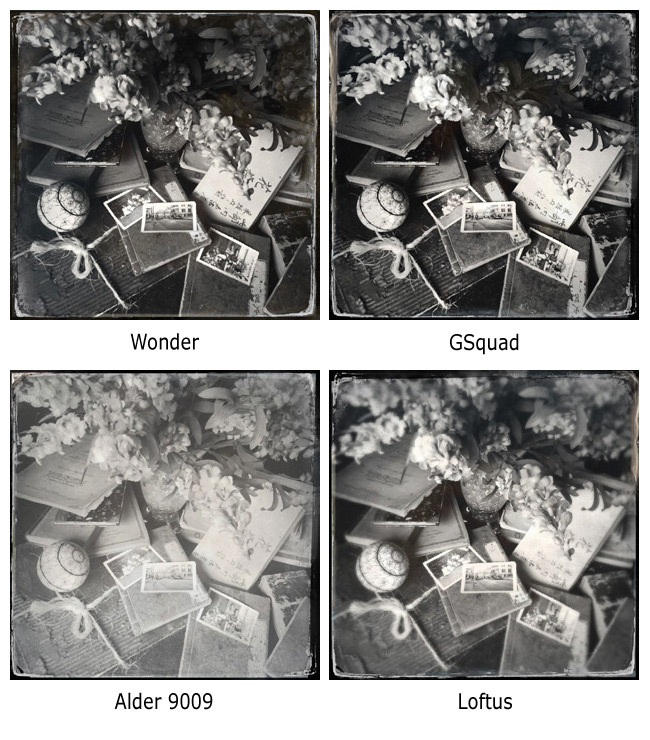 Between Tinto 1848, GSquad and Lucifier VI, they all share a shorter range and so are more contrasty in their final results. 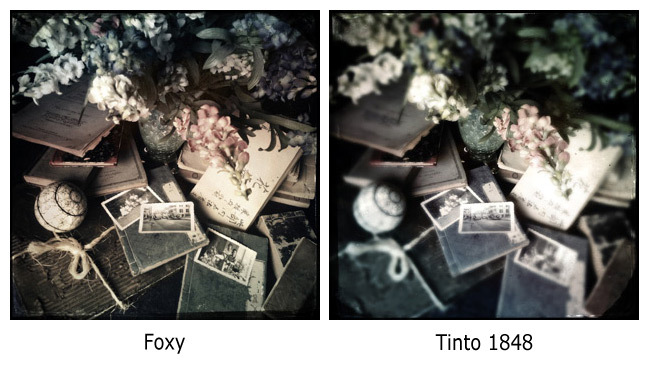 My favorite D-Type Plate film combinations are especially with Foxy, followed by Tejas, and Americana. 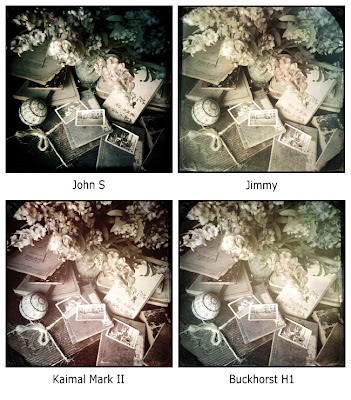 For a deeper range I just might go for my old standby John S lens, but also Wonder or if a little more evenness is desires, my other favorite,lens Jane. 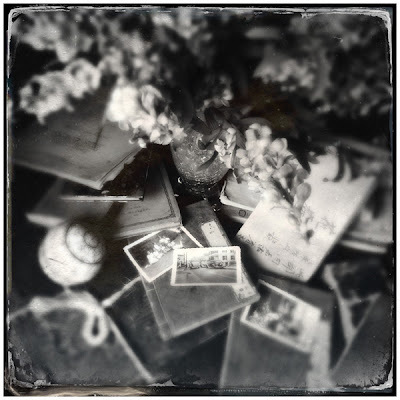 Lenses not mentioned should not be dismissed but, in my opinion, have less appeal for serious fine art photography, yet could be applied well for multi-layered collage photographs. 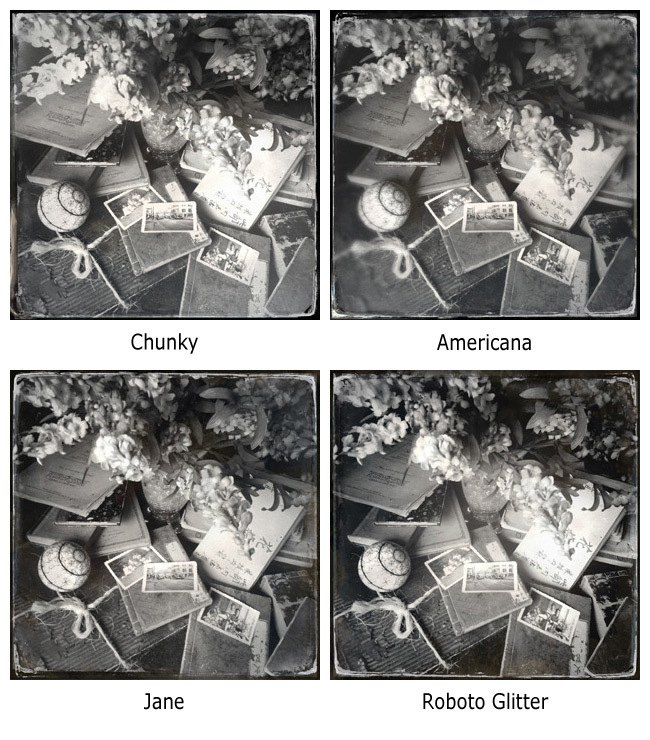 There are two criticisms I have with the TinType SnapPak. I feel Hipstamatic missed a good opportunity by not including a camera case designed especially for the Tintype set. A nice wooden camera case with antique brass fittings that are little shop worn, would have added to the beauty of the Tinto 1848 lens, because now I have no a case to do justice for this wonderful package. My other concern is C-Type film harsh triangle corners. If anything, I wish they were softer and not so distinctive, as I find it very distracting from the over all image. If anything, I wish it were more like multiple water stains, easing into the image from the corners. In the end, I am very pleased by Tintype SnapPak. It is going to be very hard for me to decide which combination of C-Type and lens to select for a good portion of my photography, especially since my favorite color combination has been Jane lens with a DC (Domenica Catelli) film cartridge and John S lens with Claunch 72 Monochrome film. Now I will be creating a couple new saved favorites. great post, thank you for putting this together. 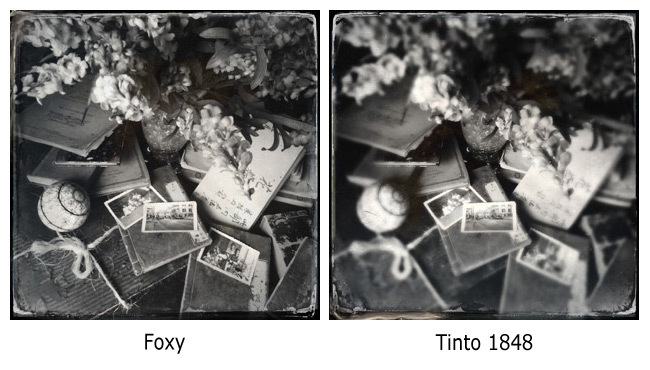 i am excited to experiment beyond the Tinto 1848/D-Type Plate film combo. 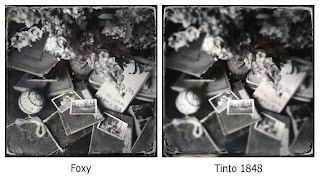 Thank you for stopping by and letting me know you enjoyed my post on Tintype 1848. I am sure you will discover your favorite combination and make good use of it. 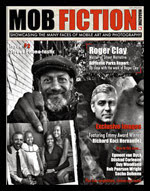 Great read and information. I recall your plan to do this before the Christmas period but have been a bit busy. I love this Pak so always intended to revisit to see your results. I completely agree re the harsh triangles. Excellent informative article. Very helpful. I've been out trying to test and hadn't gotten terribly far. So great to have found this just in time. Thank you! Great post. 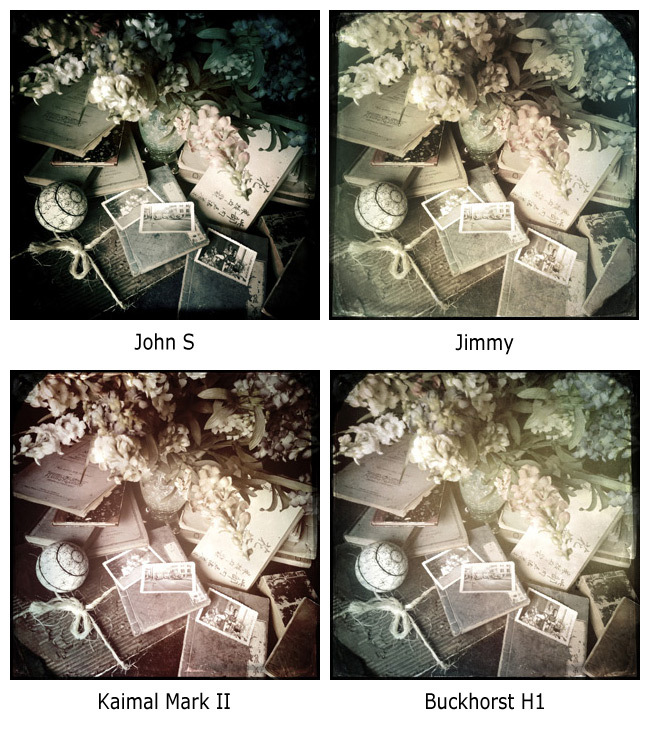 I do the same thing every time I download a new hipstamatic lens. Otherwise it just gets filed under "one of these days I should figure out this lens/film." I am enjoying this new lens and film. I find it to be a bit trickier to use. I wish to say thank you to Cynthia, Paul "Skipper" Brown and MJ for stopping by and leaving a comment, both which are greatly appreciated. Wishing you all the very best for 2013. 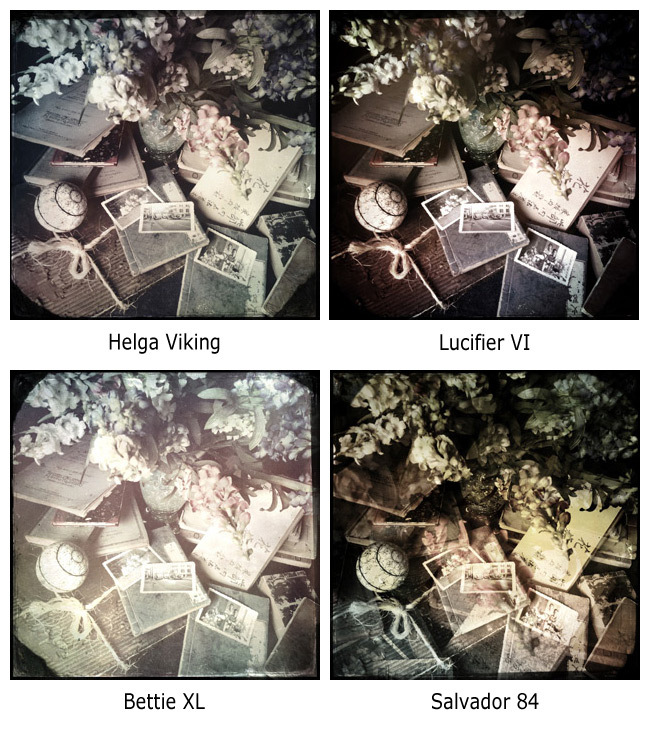 I used to think that only film scanners can do this but apparently, phones can do it now. Impressive.